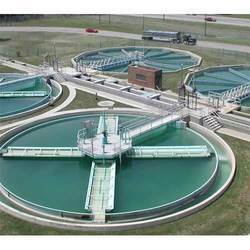 Backed by our in-depth industry expertise, we are offering unmatched range of Industrial RO Water Plants to our clients. 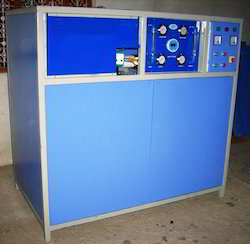 These are highly appreciated by our clients for the exclusive designs, performance and long service life. Prices are indicative only and will vary according to model. Picture for representative purpose and actual product may vary. 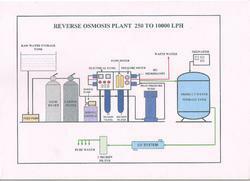 Commercial/Industrial RO plants from 250 LPH to 100000 LPH. Picture and Price for representaion only. Actual product and Price will vary. 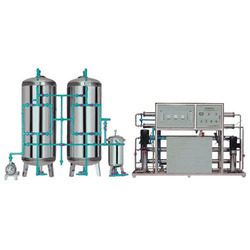 We provide an exclusive range of IndustrialROWaterPlantsto our clients, which is available in various range such as RO 500 LPH and RO 1000-50000 LPH. 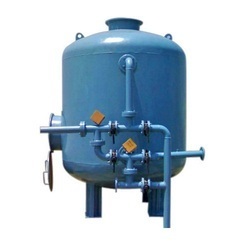 Our range is based on industry defined parameters and widely used in different sectors. It purifies the water completely. 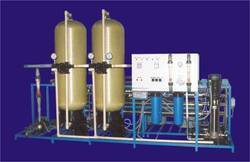 ROmembranes: To remove the major part of TDS up to 98%. 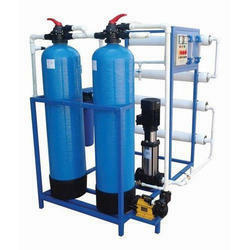 Comprises a water softener with the sediment filter, which removes the excess presence of minerals in feed water. 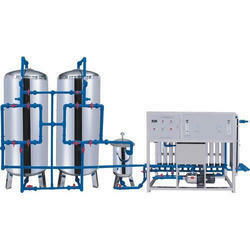 Industrial RO Plants are available in different ranges such as RO 250-500 LPH and RO 1000-50000 LPH. 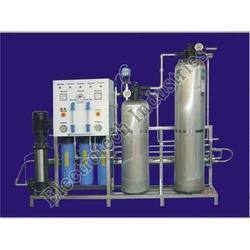 Industrial RO Plants are fabricated using high grade raw material and are helpful in purifying the water. 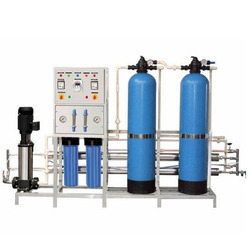 Dual Media filter: To remove suspended impurities and turbidity from raw water. 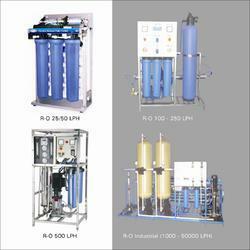 Industrial RO Water Plants are available in different ranges such as RO 3000-10000 LPH and RO 1000-50000 LPH. 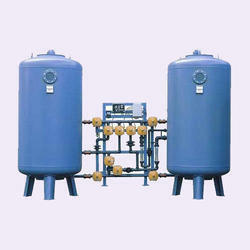 Industrial RO Water Plants are fabricated using high grade raw material and are helpful in purifying the water.